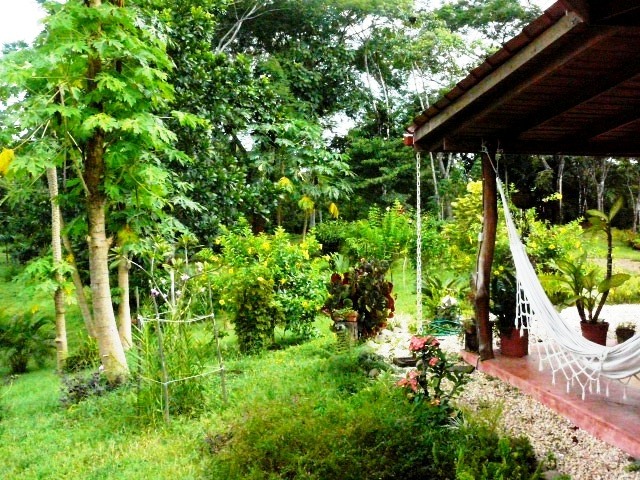 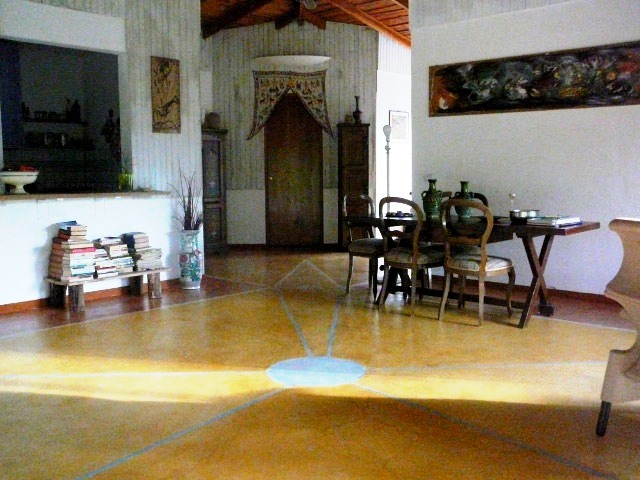 This great estate property is located in the hills of Las Delicias, right above the beaches of Montezuma and the open Pacific Coast. 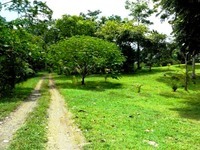 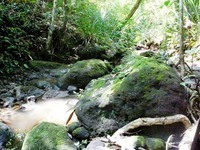 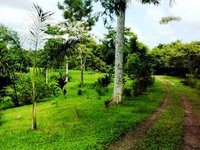 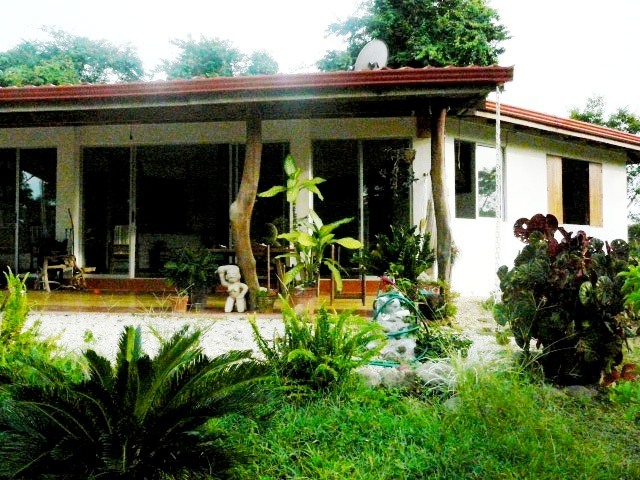 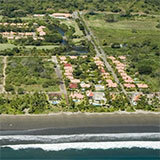 The owner is willing to sell the property as one piece with a home or divide it into 1,2 acre lots (5,000 m2 lots). 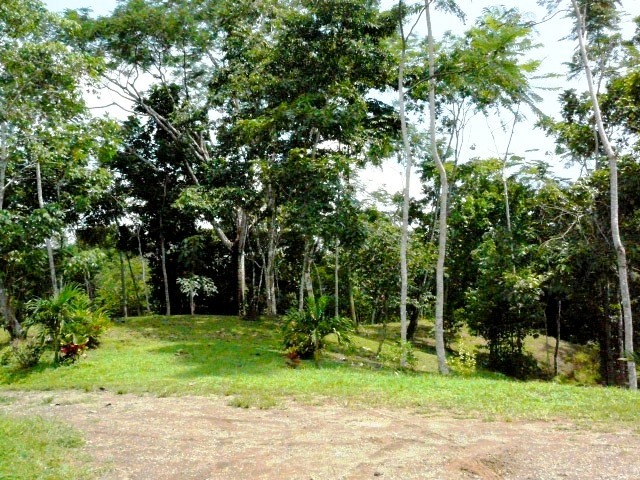 One of the lots has a beautiful ocean view. 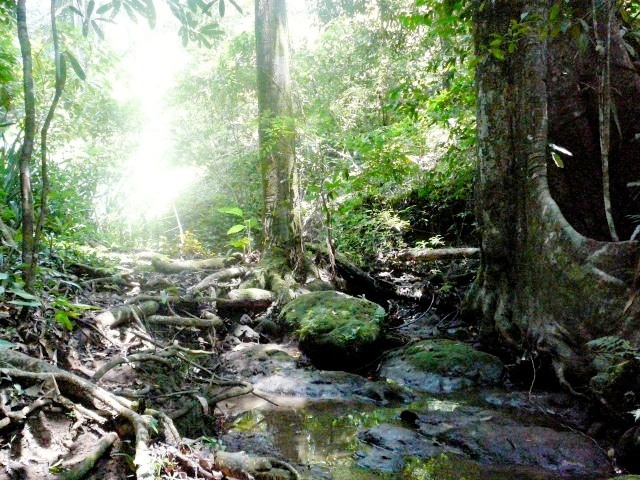 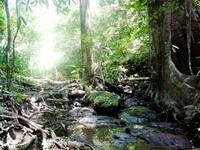 The property is well landscaped with many old growth trees and has breathtaking sunrises and sunsets. The property offers great building sites and is extremely private. 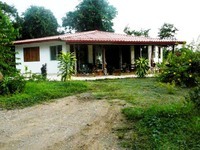 Electricity and private road included. This Could be your chance to own your own private estate, or to develop small exclusive home sites, a great investment for the future!